Kathmandu [Nepal], December 8 (ANI): The counting of votes after the historic Parliamentary and Provincial Council polls has started in Nepal. As per the data from the Election Commission, the vote counting of the Mustang, Manang and Rukum East, on the basis of First Past the Post has been completed and the counting of votes on the basis of Proportional Representation (PR) is set to start soon. The counting of votes of the districts, which successfully held the election on November 26, kick started after the completion of the second round of polling held on Thursday. The counting of the votes for the second phase of polls started on Friday. "The ballot boxes from the 45 districts, which held the election on Thursday having 128 seats for the House of Representatives and the 256 seats for the provincial councils are being brought to the Chief Election Officers Officer and the Office of the Election Officer and has reached the final stage," a statement of the Election Commission said. 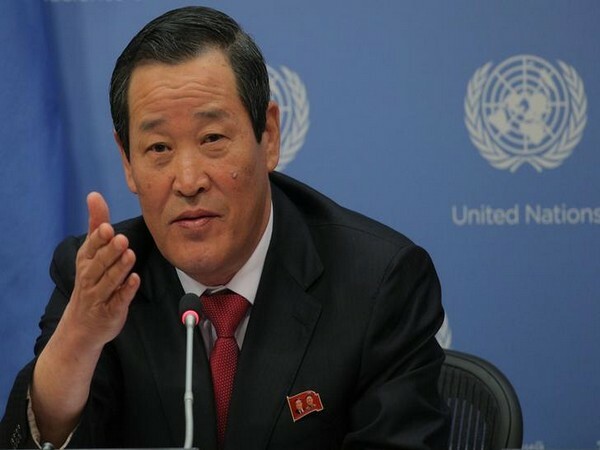 According to the preliminary reports, the Leftist alliance of the Communist Party of Nepal- Unified Marxists Leninist (CPN-UML) and the Maoist Center is taking the lead with the Nepali Congress following it. Islamabad [Pakistan], Apr 18 (ANI): Former ambassador of Pakistan to Afghanistan, Rustam Shah Mohmand has said that Pakistan should review its India-centric policies in order to seek peace and reconciliation in Afghanistan. 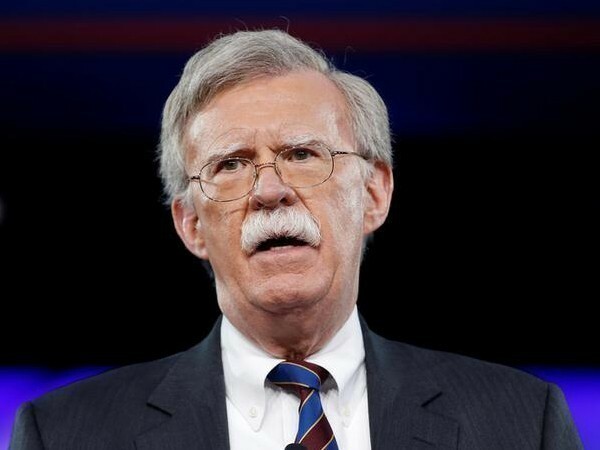 Washington D.C. [USA], Apr 18 (ANI): The United States on Wednesday imposed new sanctions on Cuba including limitations on travel to the Latin American nation. 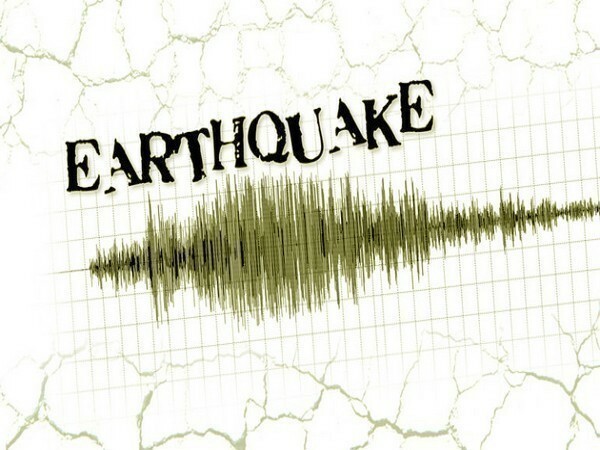 Taipei [Taiwan], Apr 18 (ANI): An earthquake measuring 6.1 on the Richter Scale jolted Taiwan on Thursday noon, according to the United States Geological Survey. 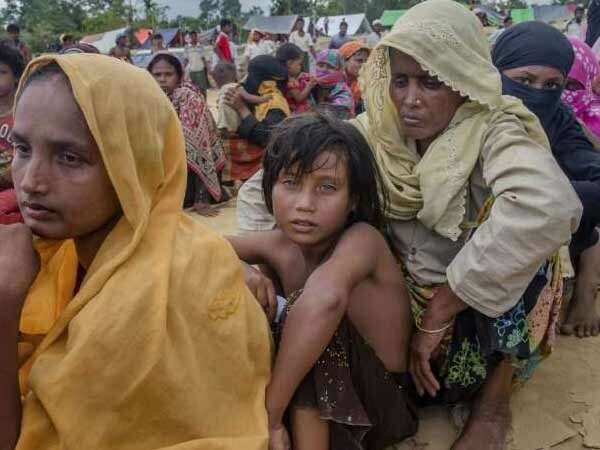 Islamabad [Pakistan], Apr 18 (ANI): As many as 14 people were shot dead on Thursday after being identified and offloaded from passenger buses on Makran Coastal Highway in Balochistan. 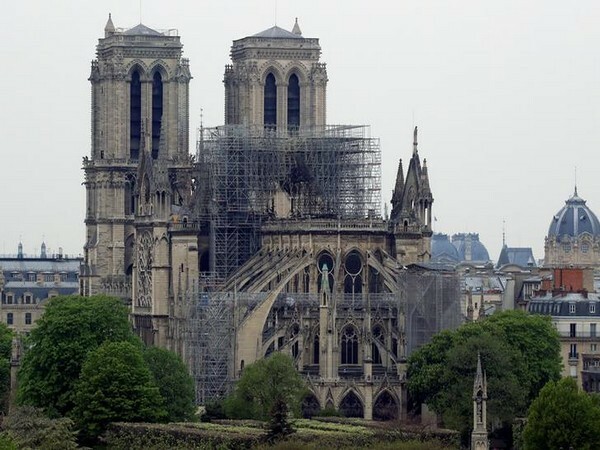 Washington D.C. [USA], Apr 18 (ANI): The Walt Disney Company on Wednesday donated USD five million to rebuild the Notre Dame Cathedral in Paris which suffered severe damages after a massive blaze engulfed the historic landmark earlier this week. 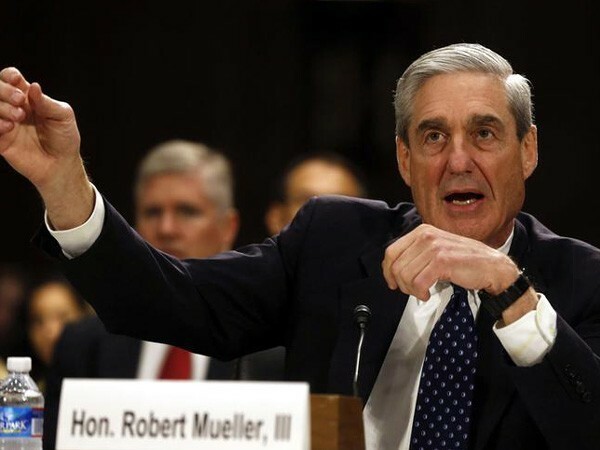 Washington [USA], Apr 18 (ANI): The US Justice Department on Wednesday (local time) said two versions of the redacted Special Counsel report will be released. 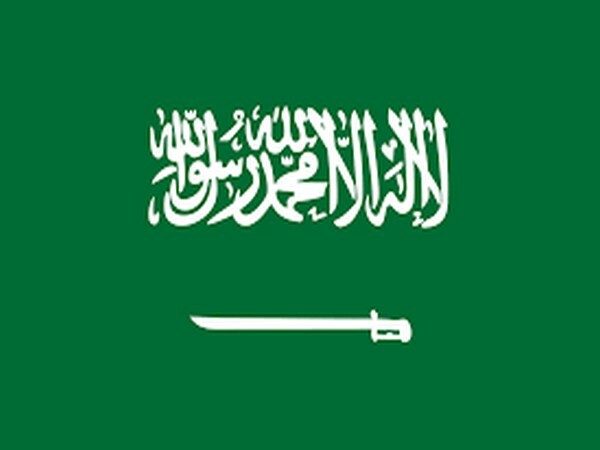 Riyadh [Saudi Arabia], Apr 18 (ANI): Saudi Arabia on Wednesday announced that it will be hosting the G20 summit in November 2020 in its capital Riyadh. 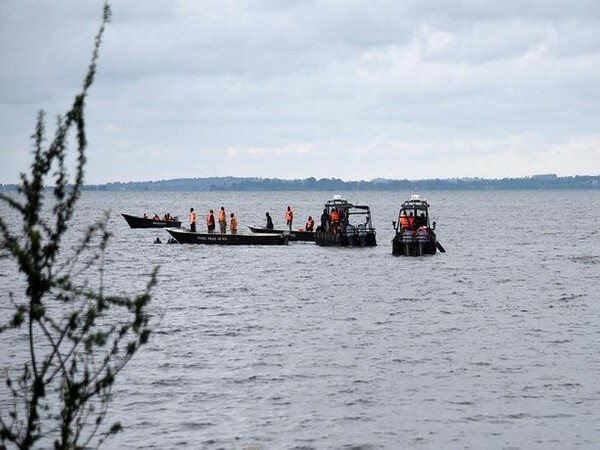 Goma [Congo], Apr 18 (ANI): Out of the 150 people declared missing, at least three people lost their lives and 37 were rescued after an overcrowded boat capsized in Lake Kivu, according to Vital Muhini, the national Deputy from South Kivu province. 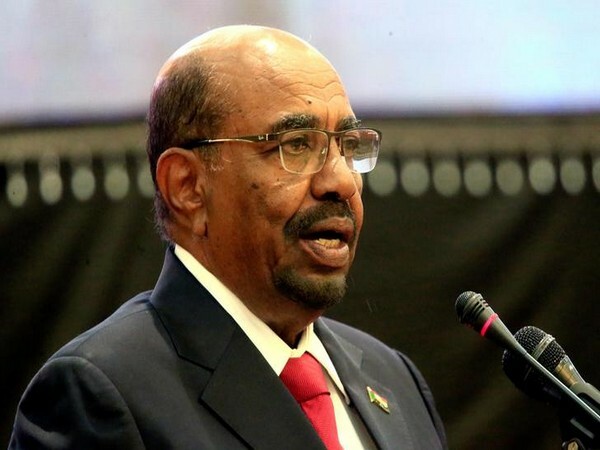 Khartoum [Sudan], Apr 18 (ANI): Sudan's ousted President Omar al-Bashir was transferred to the maximum security Kober Prison here, after being overthrown by the military in a coup last week. 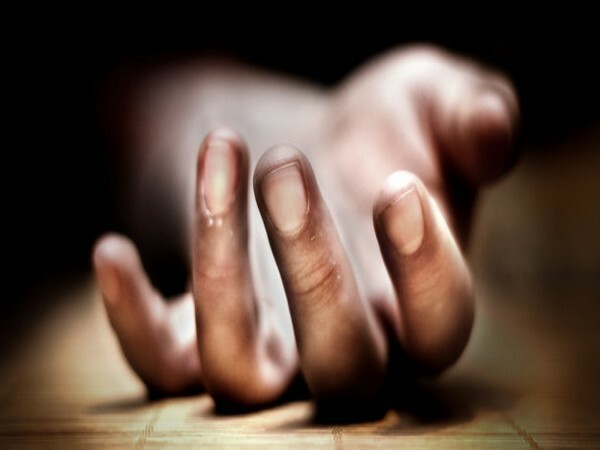 Madeira [Portugal], Apr 18 (ANI): At least 28 people lost their lives while scores are injured after a bus carrying them crashed here on Wednesday evening.